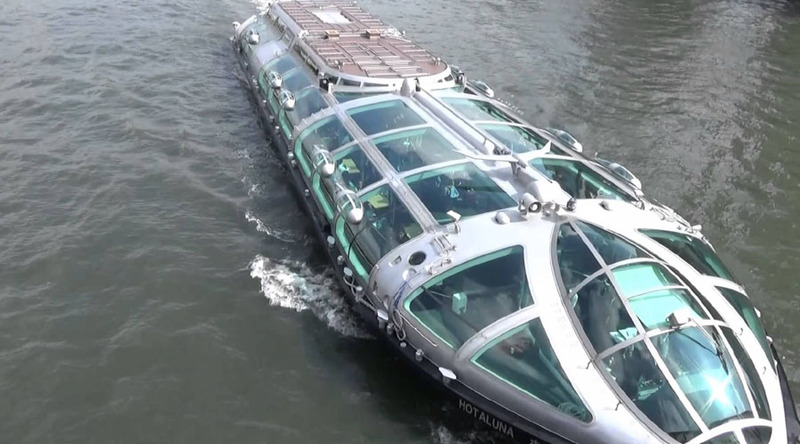 3N Tokyo, 2N Kyoto, Airport Transfers, City Tour,Mt. 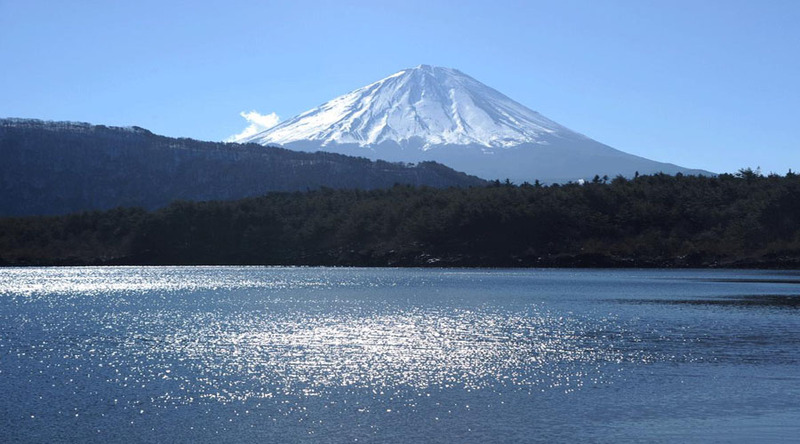 Fuji & Hakone Tour, Bullet Train Ticket..
Tokyo, Japans busy capital, mixes the ultramodern and the traditional, from neon-lit skyscrapers to historic temples. 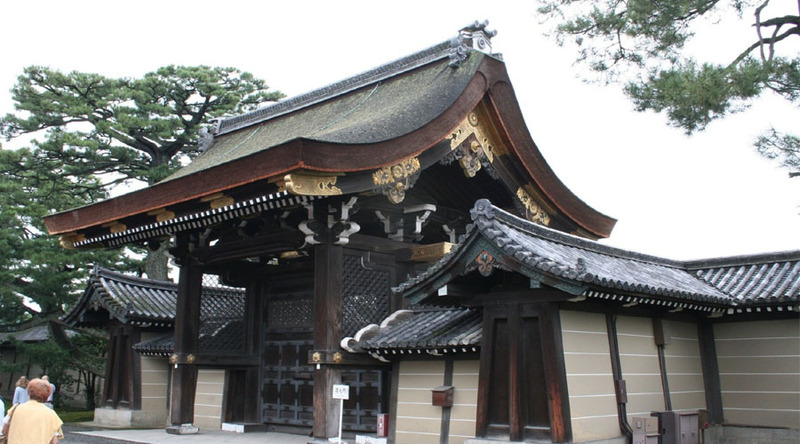 The opulent Meiji Shinto Shrine is known for its towering gate and surrounding woods. Kyoto, once the capital of Japan, is a city on the island of Honshu. It's famous for its numerous classical Buddhist temples, as well as gardens, imperial palaces, Shinto shrines and traditional wooden houses. 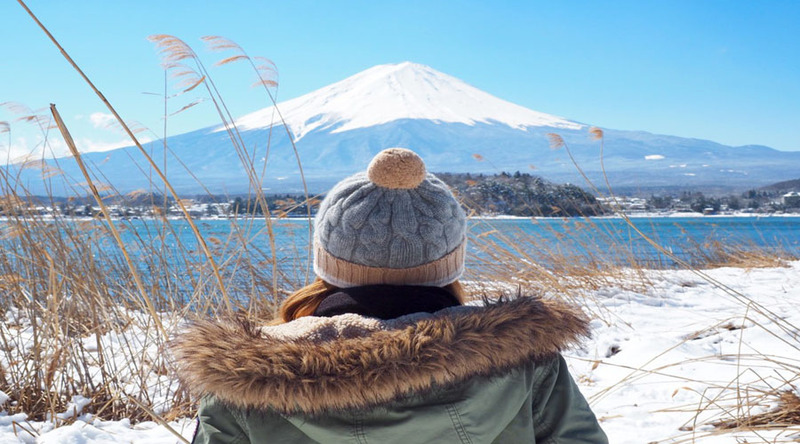 Time to visit-You can visit Tokyo at any time of year because the weather is temperate. After Breakfast at Hotel Pick up from Hamamtsucho Bus Terminal @ 09:00am Tokyo morning tour. 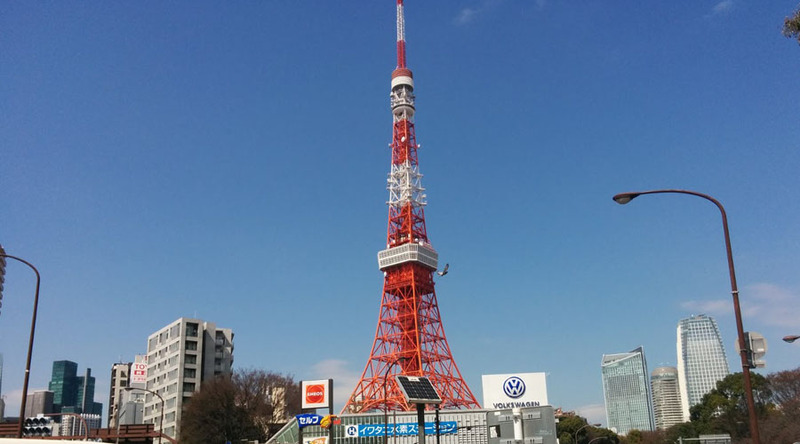 Tokyo Tower -> Meiji Shrine -> Imperial Palace -> Tour disband at Ginza. In Ginza pax can do shopping, and later reach to hotel self. Overnight at Tokyo Hotel. After breakfast in hotel. Check out Tokyo hotel. Reach Station by own. 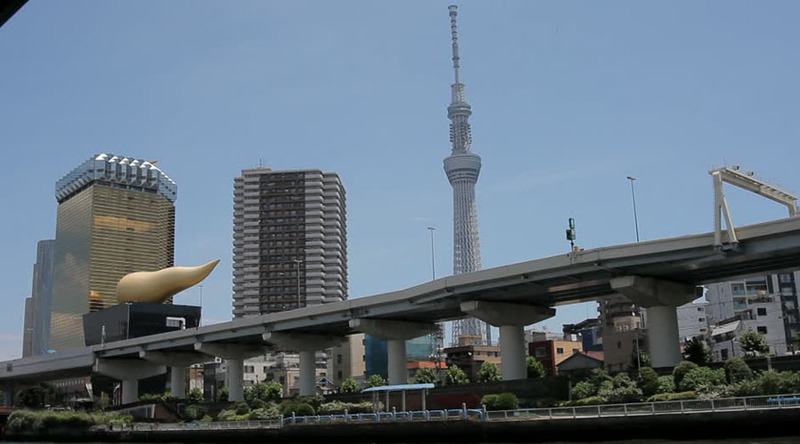 Take a Bullet train from Tokyo till Kyoto (NOZOMI). Reach hotel by own. Overnight stay at Hotel. After Breakfast at hotel. 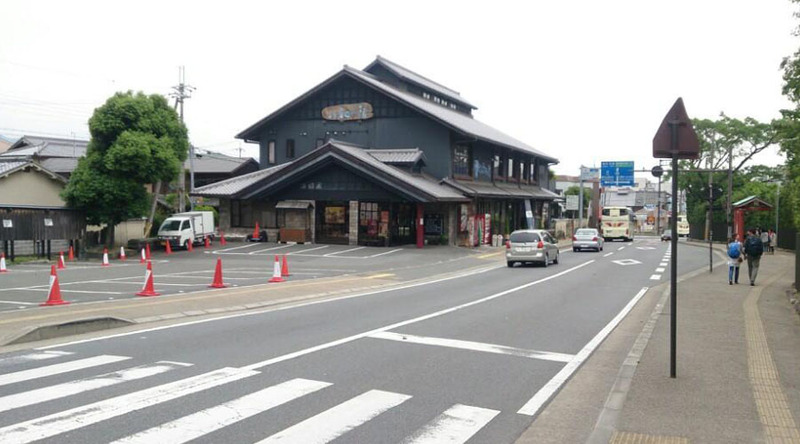 Pick up from Avanti Tourist centre Kyoto station 08:00am 01 day excursion Kyoto & Nara See the main sights of both Kyoto and Nara, all in one day! 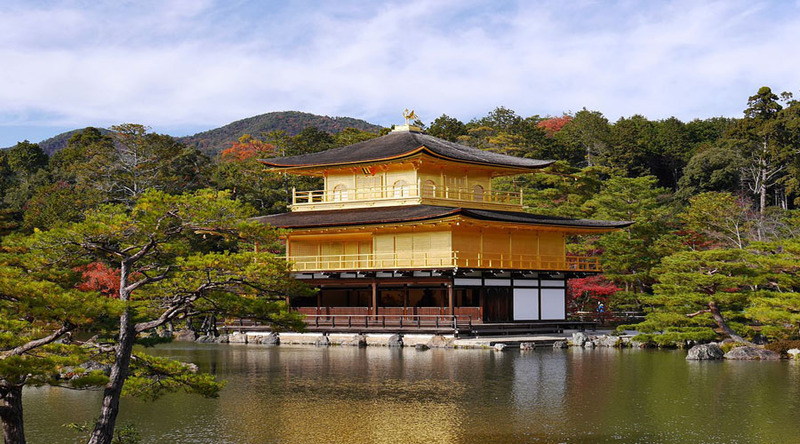 Visit Nijo Castle, the Kyoto residence of the Tokugawa era shoguns, and the Golden Pavilion, a gold-leaf covered structure that houses sacred relics of Buddha. 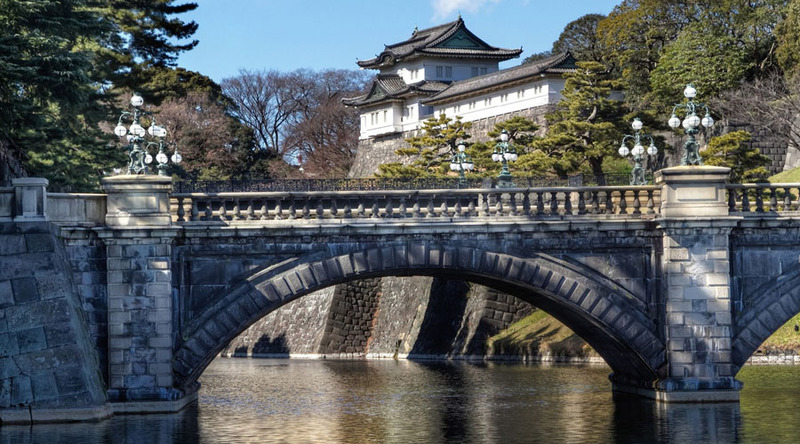 Take a stroll through the Kyoto Imperial Palace, and later watch traditional Japanese artisans work their craft at the Kyoto Handicraft Center. 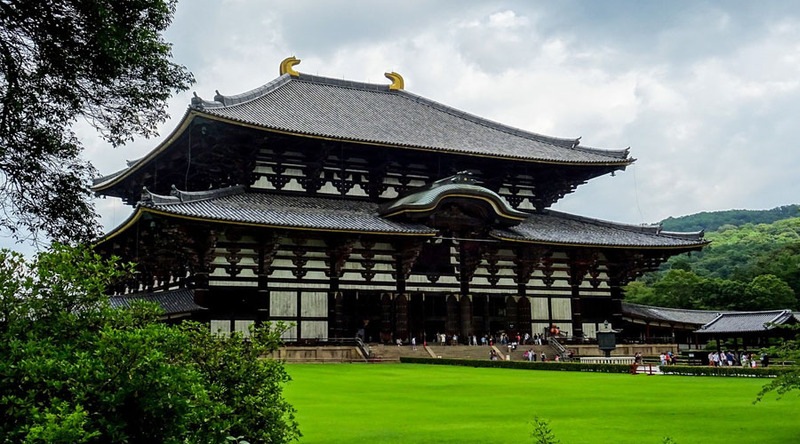 In Nara, visit Todaiji, the world's largest wooden structure and home of the Great Buddha. Mingle with the deer at Nara Park and marvel at the lanterns at Kasuga Taisha Shrine. Tour end at Kyoto station. Overnight stay at Hotel in Kyoto. After breakfast at hotel free at your own leisure. SIC transfer from Kyoto Hotel to Kansai International Airport. - 3 Nights stay in Tokyo with Breakfast. - 2 Night stay in Kyoto with breakfast. 3 button up shirts, 4 underwear, 4 socks, 1 sweater (for the months outside of summer), 1 jacket (something heavier in the winter), 1 nice, comfortable walking shoes than can double for something a bit dressier, Toiletries.